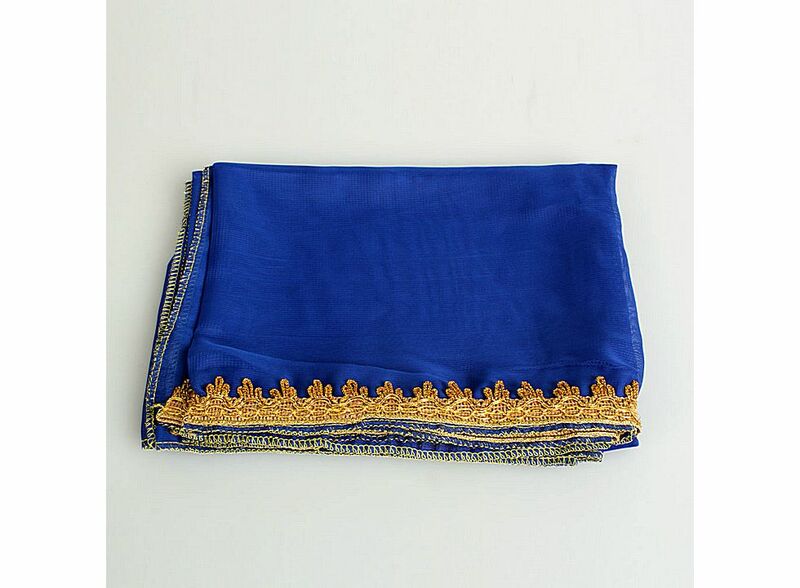 Chiffon Belly Dance Shawl Treasure Blue 11003467, Buy at lowest prices. Nobody will deny the importance of costume for stage performance. A piece of suitable, elegant and good-looking clothing will attract people's eyeballs and build your self-confidence. This Chiffon Belly Dance Shawl will be your optimal choice. Featuring elegant look, delicate workmanship and soft texture, this product is eye-catching and comfortable to wear. With high quality and low price, it is good value for money. As long as you choose this product, you will be a shining star on the stage. Perfecting your performance starts from it! The belly dance scarf creates loud and lovely sound when the dancers move and shakes hip. With this belly dance scarf, you can express your inner power, beauty and feminist. Though this belly dance scarf is simple and special, it is perfect for practice. Enjoy and feel the glamour as you twirl and whirl with this belly dance scarf. Sheer and elegant you will be the Diva of the dance when you do belly dance. Perfect for dancewear, belly dancing decoration. Chiffon edge, shining, very nice looking. Can be used as shawl, veil, head scarf. Free size fits most people.